The compulsory events will take place in the occupied territory of Donbas. During them, the thesis that Donbas people do not recognize elections occurring at the territory controlled by Ukraine is going to be spread as Pryamy reported citing Security Service (SBU) Chairman Ihor Huskov. “On March 31 the forced events are prepared in occupied territory of Donbas under the guidance of the so-called “State Security Minister” and “Interior Ministry” of the so-called “DPR” (Donetsk People's Republic) and “LPR” (Luhansk People's Republic) ; during them the main thesis that Donbas people do not recognize the elections taking place at the territory controlled by Ukraine will be actively covered,” he stated. Particularly, Huskov noted that the attempts of the local citizens to come to the territories controlled by Ukraine and vote will be blocked. “Today “State Security Ministries” of “DPR” and “LPR” create special units consisting of pro-Russian activists, who should block any attempts of the local citizens from occupied territories Donbas to come to the territory controlled by Ukraine and vote. 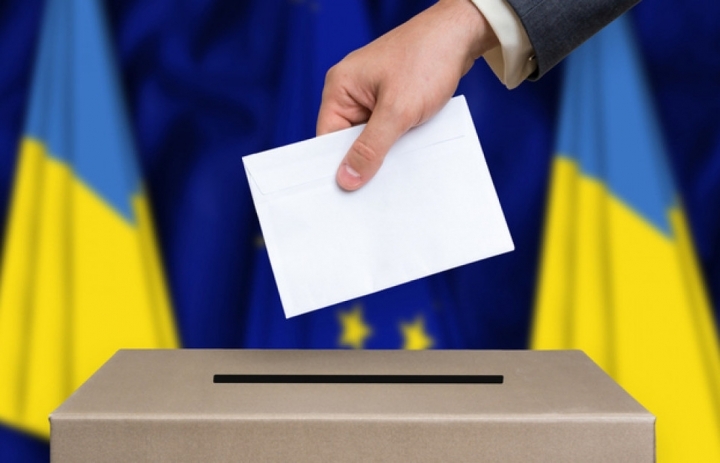 Almost 90,000 citizens of Donbas made a decision and changed the place of the registration to participate in the elections,” the SBU said. According to Huskov, the fact that the Russian side and controlled Russian armed formations are ready to resort to armed provocations at the demarcation line raises the concern. “As for today, it is a big threat. We have the operative data that such plans are written by the head of the Russian special services for the controlled structures of “DPR” and “LPR”,” he emphasized.